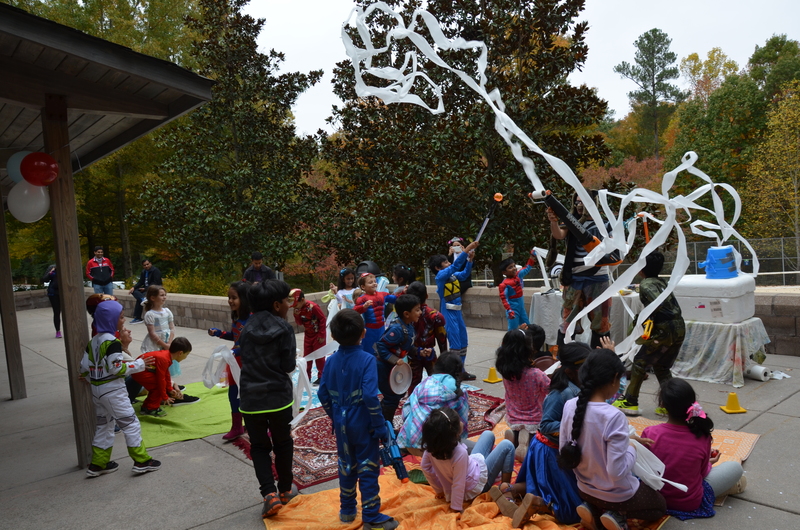 Casey's Laugh and Learn offers,yoga and science storytelling, science demonstration shows, science toy making workshops and educational entertainment perfect for children and adults of all ages! We have the perfect science experience for your event! Prices vary by venue but discounts are available and block booking always saves you money! Feel free to dicker and deal! Casey provided two different shows to two groups. One group had about 30 teens and one group had about 30 younger kids. They were both great and well-tailored to their respective age groups. Awesome job! Thanks! Thank you for the kind words. I really enjoyed hanging out with the kids and chatting with teens and staff. Please feel free to pass on my contact info to anyone who might be need or want a show. My goal is to get kids to see great science is as much a creative art as it is a a logical process. Thanks for reviewing and having me. A truly authentic and engaging experience for ALL! 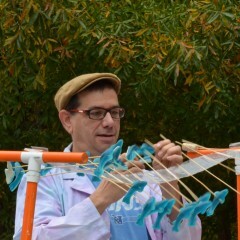 Casey performed his "Insane Science of Fairyland" show at the kid's area of the 8th Annual Amazing Pepper Festival, North Carolina's largest local food festival. I shouldn't have booked him in the same time slot as the headlining band because his performance actually attracted a LARGER CROWD than the main stage! The band (a subset of the Avett Bros.) couldn't compete with Casey's Laugh and Learn. Be prepared to laugh until your gut hurts. Children and parents/teachers alike will leave smiling, I guarantee you. Casey has a very sophisticated sense of humor that appeals to children and adults alike. There is literally never a dull moment. The show itself was a very unique and authentic experience. The combination of humor, great storytelling with lots of imagery, and science experiments made for an entertaining hour. No yawns. Seriously. The story moved right along, was age appropriate, and was very engaging. The kids had plenty of opportunities to INTERACT with science, with the story itself, with Casey, with their parents, and with each other. The audience was never just sitting there watching - they were engaging with the show! My executive director told me to book Casey for next year before his show even ended. I highly recommend him! Thank you for the AWESOME review! I look forward to coming back for another show or two this year! This past summer Casey's Laugh and Learn did three programs at our library - two children's programs and one teen program. The kids LOVED him! For our teens he did dry ice, and I was pleased that the entire program was 100 % hands on. It was an amazing learning experience. One of the teens actually bounced out of the room shouting, "This was the best library program ever!!!" And to top it off, he is very nice and easy to work with. I highly recommend him! Thanks! 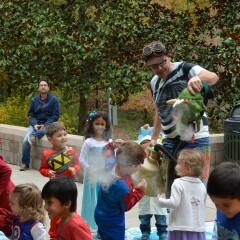 I had a great time at your library and dare I say just as much fun as the kids had! Look for me the next time you need a program. I am always adding new stories and shows to my repertoire. He drew a big crowd to our little library! Lots of kids and parents commented on how much they enjoyed the show. Absolutely the best combination of science and fun! We were lucky to have Casey over for my son's 5th birthday, we had 25 kids or so and some 35 parents. The kids were going bananas during the show and Casey even got the parents' attention. His show is totally worth it just for the entertainment part, and the fact that he is doing science is a huge bonus. He is the best way to get kids into science. Casey's Laugh and Learn did both! Casey's Laugh and Learn proprietor, Casey Nees, presented The Insane Science of Fairyland to an audience of children and adults at our public library. He used a great blend of humor and science to enhance his storytelling. Both children and adults alike enjoyed the show. We would invite him back! I've been to many, many of Casey's programs over the last decade, and he never fails to entertain kids of all ages. 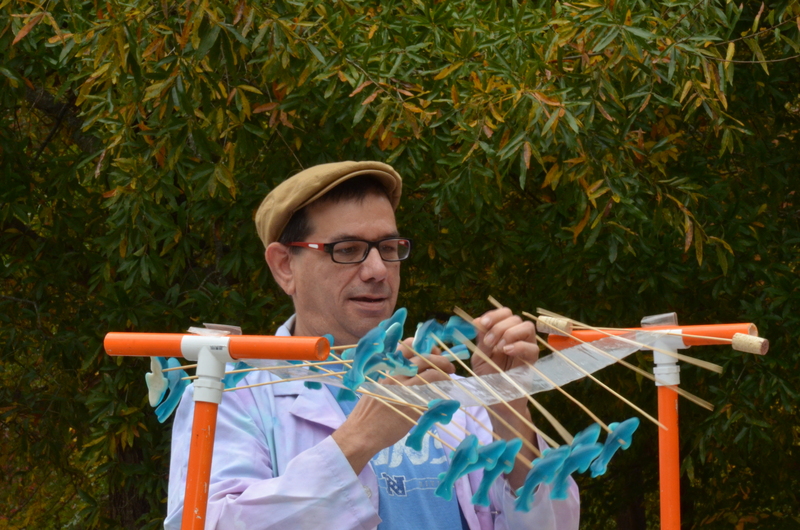 Most recently, he provided a science workshop for our 3rd grade students on the science of folk toys. Teachers and students alike were captivated by his demonstrations and enjoyed hands on learning. You can't go wrong by choosing Casey! Scientifically Proven to be a Hit! Casey has come to do multiple events at the Main Branch of the Durham County Library with my teenagers. Topics have included the Science of Harry Potter, Flight Science, and Science of Energy. And, my teens LOVE Casey! Sometimes, it is hard to get teens to engage with science programs, but Casey's energy and program style eventually have every single teenager engaged and interacting with the program. 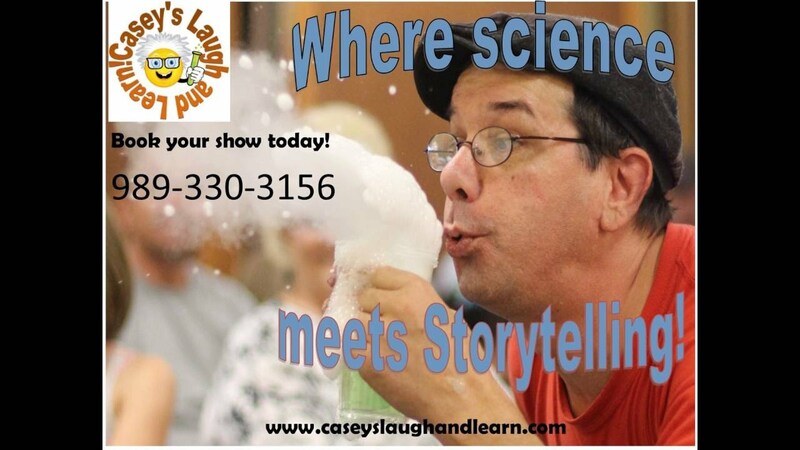 If you're looking for a lively, science-filled, interactive program that will get your teens, tweens, or teens really involved, Casey's Laugh and Learn is it! Casey arrived early to set up his collection of awesome story props. As folks arrived for the program Casey visited casually making everyone comfortable and eager for his performance to begin. The audience clapped, laughed, gasped, jumped up and down and had an all around fantastic time listening and participating in Casey's interactive storytelling. I live for this stuff! Thanks for taking the time to review my show. I look forward to coming back an entertaining in S. Boston again soon! Casey was a guest at our school's literary festival fundraiser and provided an hour of engaging, fast-paced storytelling that kept our students and parents cheering for more. He brilliantly blended oral storytelling with movement and verbal responses from the audience. The integration of science in his stories added a special touch and kept the audience wondering what would be next. After our event, parents commented on how engaging and talented Casey is as a storyteller and asked if we could have him visit again! Thanks! I had a great time and hope to work for you again. Casey is so skilled at connecting with children! 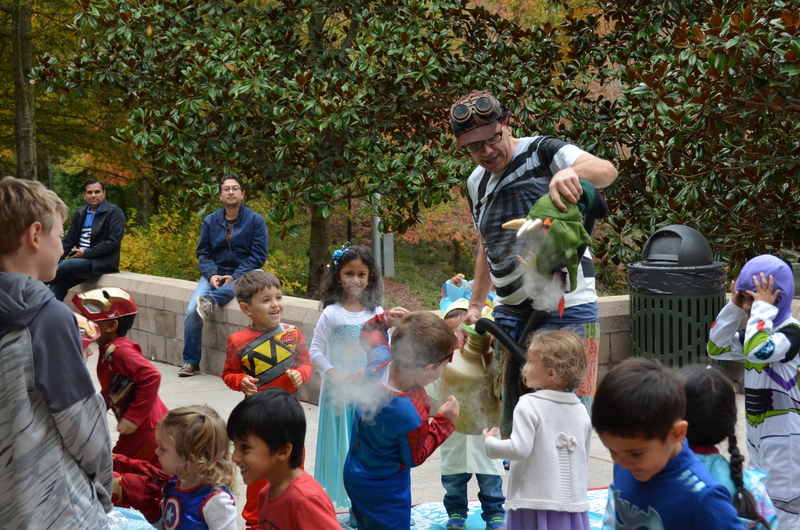 He captivates audiences young and old with his passion and exuberance for stories. Casey is awesome. He makes learning fun! Casey Nees is an amazingly gifted storyteller. He engages kids and adults too, with his silly voices, great stories, and fun educational activities. In August 2013 my three children and I attended a science seminar at Durham County Library. Casey used historical facts and real-world examples to demonstrate the power of electricity. We got to use Casey's Vandergraff machine, and it was really neat. My kids came away with a better understanding and appreciation of the power of electricity, and were inspired to do additional science projects at home. I agree with previous reviews. We had been to dozens of Casey's events. Casey structures his stories so that the kids participate physically and intelectually. He is a great and professional storyteller who puts a lot of effort into his events. At the science events, kids get a lot of hands on time to explore different experiments. 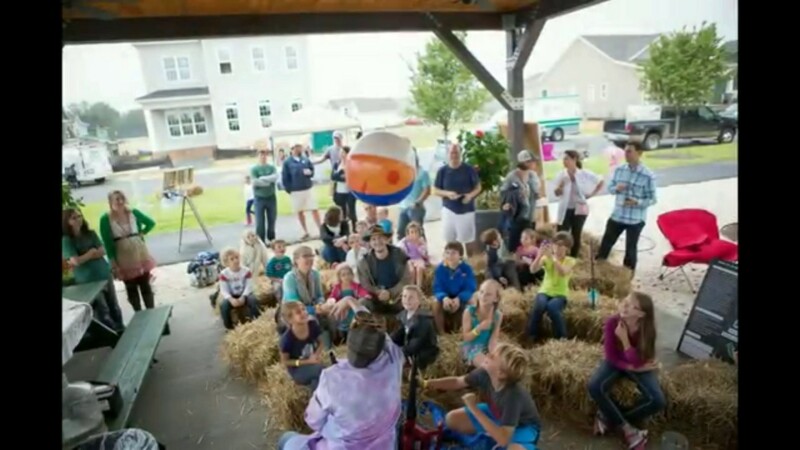 Casey's events are fun for all, from little kids to the adults. We have seen many of Casey's performances througout the years. He is amazing at what he does and you can tell that he loves it! He engages everyone in the room; moms, dads, grandparents, and of course the kids. We've also learned some science and had fun doing it!!! Casey is a wonderful choice for any event! Casey is a gifted, engaging story-teller. He makes stories comes to life, and connects to the audience -- of all ages. His style is dynamic and effective. My son and I have enjoyed Casey's work so much that we've attended dozens of his events. Highly recommended! 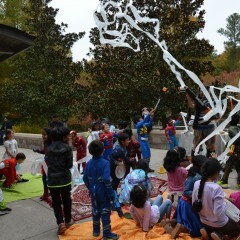 Wonderful with little kids, big kids, adolescents, and adults! Definitely loves to interact with everyone there, does not exclude anyone. Has fun while doing something educational, and loved every second that he was teaching. A frantically fun, funny, energetic show full of surprises and cleverly disguised education! ■Highly Interactive: Volunteers are used throughout each show and audience participation is encouraged. ■Age-Appropriate: Each presentation is tailored to the specific age range. ■Educational: You will be amazed how much children will learn!. 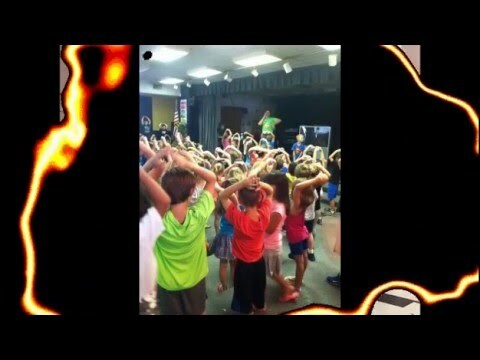 ■Flexible: Shows are 45 minutes in length and can accommodate up to 300 kids per show. We can conduct multiple repetitions on the same day. They can be customized to suit any group size, budget or time frame. ■Some shows are messier than others but we strive to leave locations in the same condition they were in when we arrived. Casey has been telling stories for over 20 years and although he loves a good traditional tale his greatest love is combining storytelling and science. This allows for not only original storytelling experiences for his audiences but it also hammers home the message that science is not just dry fact but also a creative endeavor and that creativity is the real mother of invention! Casey has performed at the Michigan Storytelling Festival, the North Carolina Festival of the Book, the Henderson Storytelling Festival, the Shakori Hills Festival of Dance and Music, Virginia Keys Grassroots festival, and numerous other nationally recognized events. He also routinely performs in libraries, schools, at private events/parties and is a huge believer that no event is too big or too small. Be it 20 or 200 audience members you can be assured that your event will have the very best in science storytelling. 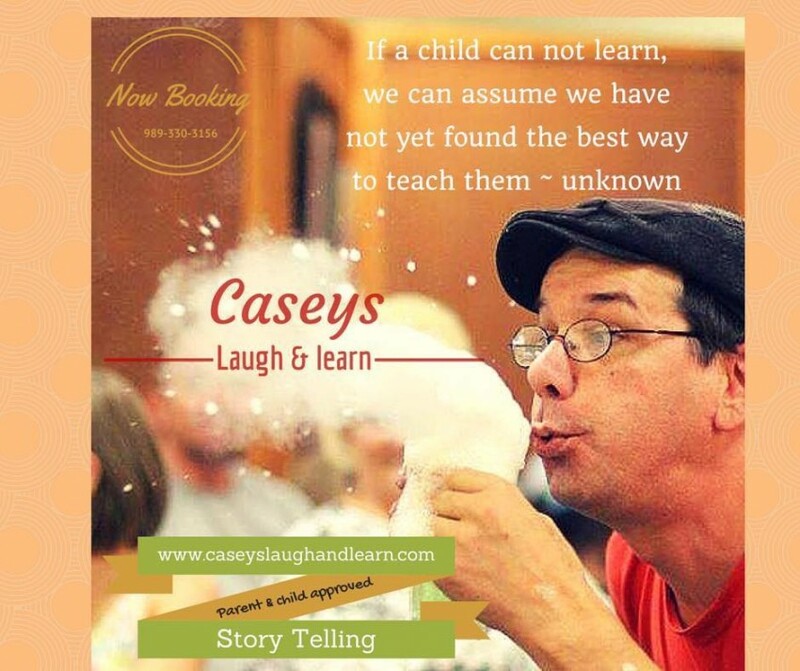 However, if you are looking for other types of storytelling or perhaps a more science-centric event Casey's Laugh and Learn has got your covered! One hour of setup time prior to the show. The Insane Science of Fairyland! Science and Storytelling combined to create a program that is fast paced, STEM and STEAM friendly and full of madcap insanely, scientific fun! Muggle Magic: The science of Harry Potter! Join us for a program full of magical science as we recreate the spells of the wizarding world with science. Invisibiility, levitation, caterwaul charms and more all accomplished with the magic of Muggles....Science! Insance Science of Energy: The science of energy includes, electrical energy, chemical energy, mechanical energy, wind energy and more! Preschool Insane Science: A workshop for preschool teachers that walks you through the creation of science kits, age appropriate science for preschoolers, integrating reading and story sharing into your classroom and more! Hero Tales: Fullbody/Yoga storytelling chock full of fine and gross motor movement, laughter and fun. Traditional storytelling with folk tales and fairy tales! Torn paper stories, string stories and original tales written and performed by a true professional!